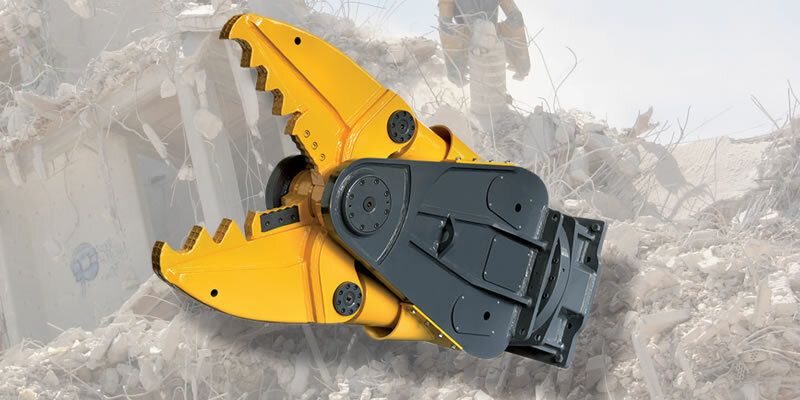 New by name and new by nature, the Indeco IMP multiprocessor has been redesigned, given a more robust body, and its maximum jaw opening has been further increased, while its demolition, pulverizing and cutting geometries on the various jaws have been improved. 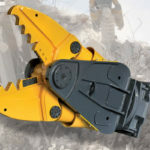 The jaws have been updated to make it easier to dismantle and replace and now offer better grip. Its pulverizer version now has interchangeable teeth. 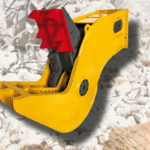 The shear version now has all of the features of the ISS Series Indeco shear (reversible and interchangeable cutters, and a dual-profile piercing system). The range has also been modified and extended.